Highways England has revealed tender dates for its two biggest projects – the £6bn Lower Thames Crossing and £1.6bn A303 Stonehenge dualling. 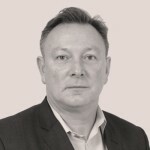 On the Stonehenge project, agency procurement chiefs are aiming to start tendering by the end of July. Ahead of this, Highways England plans to hold an interactive webinar session and industry day. The project is expected to be packaged up but details have still to be confirmed. 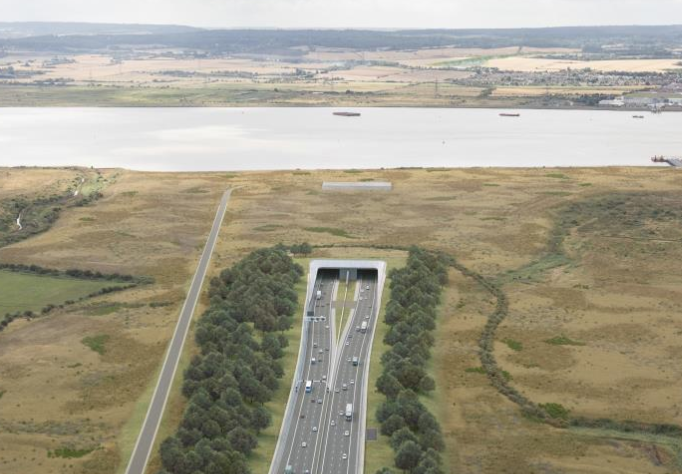 The overall scheme involves a new 13km dual, two-lane carriageway between Amesbury and Berwick Down. a new junction between the A303 and A345 at the existing Countess Roundabout. The £5.3bn- £6.bn Lower Thames Crossing project is the largest single road investment project in the UK since the M25 was completed more than 30 years ago. It is anticipated that initial market engagement for the enabling works and roads and tunnels packaging will start during this quarter of the year and further engagement will follow in the near future. A formal invitation to tender will then go out in March 2020. As a 14.5-mile scheme comprises two bored tunnels beneath the River Thames with interconnecting link roads to the M25, A13, and A2. At 16m in diameter, it will be one of the largest bored tunnels in the world. The crossing will feature three lanes in both directions with a maximum speed limit of 70 mph and is the largest single road investment project in the UK since the M25 was completed more than 30 years ago. At 2,4 miles, it will also be the longest road tunnel in the country. 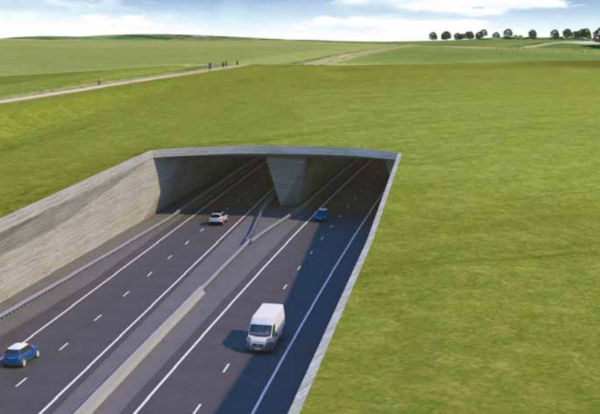 The roads element of the project covers the northern link roads between the tunnel and the M25, at 15,9 km in length. The roads element also includes the southern link roads between the tunnel and the A2 at 3 km in length. Plans to improve and widen the highway will increase capacity on the A2 and M25. More information about market engagement events on the mega projects can be obtained by emailing Highways England.